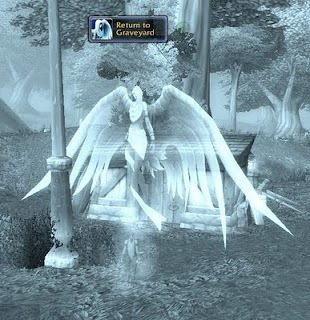 So, due some unforseen incident, like forgetting you have your Authenticator hanging on your car-keychain, and then lending your car to a friend, I made a trial-account and went to the strange land of the Public Test Realm. I looked at all the classes (except DK's) and tried and studied some beginning-stuff. 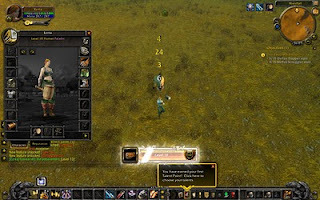 OP-hunter Arcane shots, nice proc-graphics for Arcane Missiles, etcetera. But I of course went for the paladin for a little bit more information. 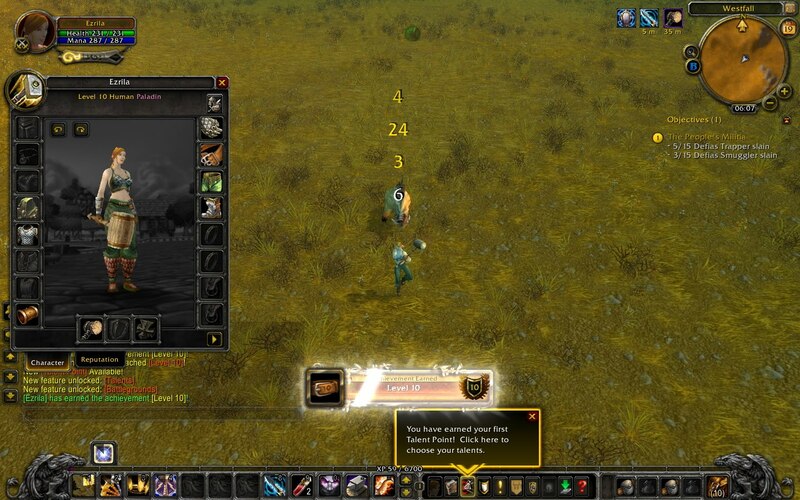 And I started levelling, between heavy lag-spikes (one killed me). Paladins now start with Crusader Strike and get Seal of Righteousness/Judgement fairly fast. (no, that's not SoW on the screenies). When you can train a new spell at your trainer, and remember no more ranks on them, you get a huge message in the middle of your screen. Now the first thing I needed to understand is your completely lack of heal till level 9. Paladins used to start with Holy Light, but now, you are on your own when you get damaged. So, I did run into a little where-the-%$#@-did-all-these-guys-spawn-from moment. But it actually was surprising... a new I-am-death-and-completely-lots-my-way button is added. And I reached level10, lots of information, lots of new buttons. After respeccing to Prot, I joined a BG for fun. 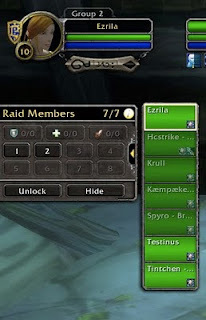 Which gave me a sneek peak of the raid-frames. the right-frame can be tinied, while the names show the appropriate buffs you can give. This is the PTR btw. No archeology, no new landscapes/worgen/goblins/quests. Just the old stuff, with new spells. But I am looking forward to level again.